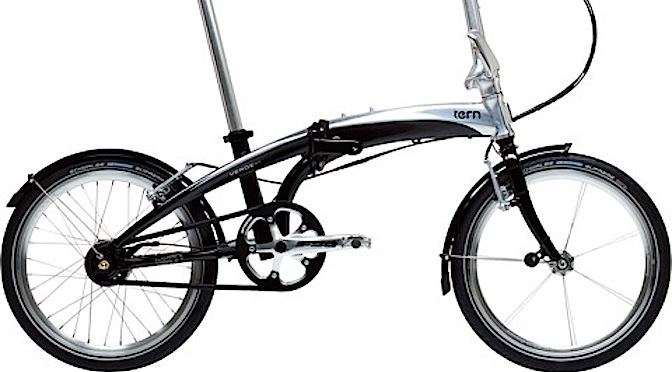 via 2013モデル自主回収対応 | Tern Folding Bike and Folding Bicycle Accessories | Japan. 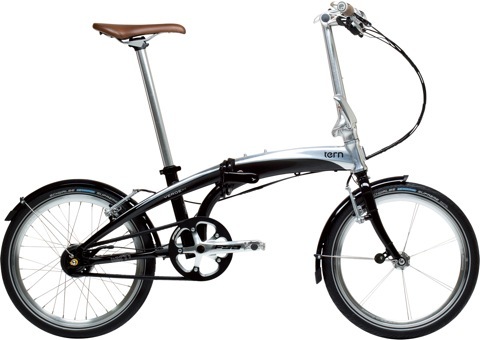 2013モデル自主回収対応 | Tern Folding Bike and Folding Bicycle Accessories | Japan. 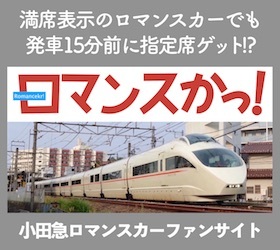 2012年モデル自主回収のお知らせ | Tern Folding Bike and Folding Bicycle Accessories | Japan.